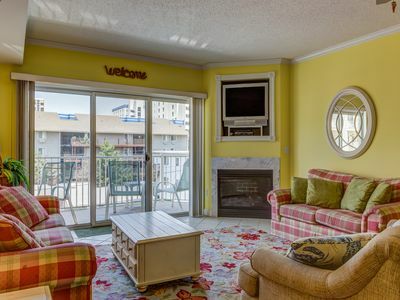 This property is only available for weekly rental with Saturday check-in dates and FlexStay during the off-season (check-in any day of the week, 3- or 4-night min). 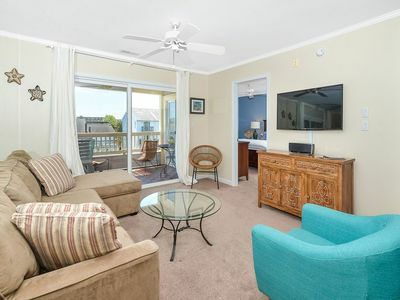 Completely remodeled, Furnished Balcony with direct Ocean views, Fully-equipped Kitchen with new appliances, 5 TVs, 1 DVD player, Wireless Internet access, Direct Beach access, 2-Car Private Parking, Washer/Dryer, High-end finishes like new hardwood flooring, Beach-murals & custom tile. 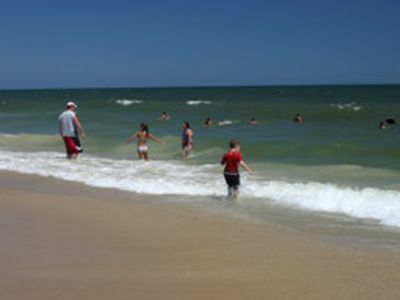 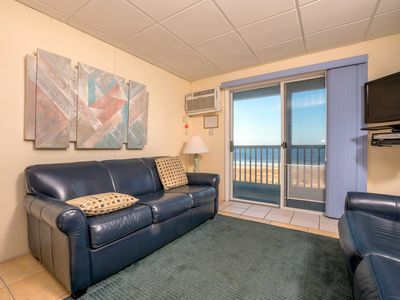 Easy walk to Restaurants, Mini-Golf, Theater, Lighthouse & more! 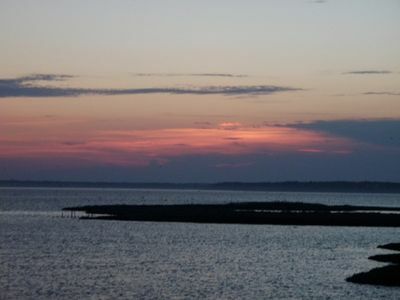 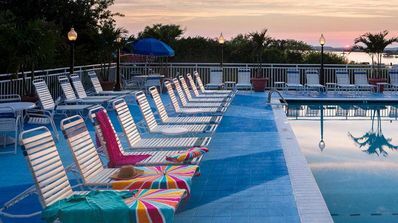 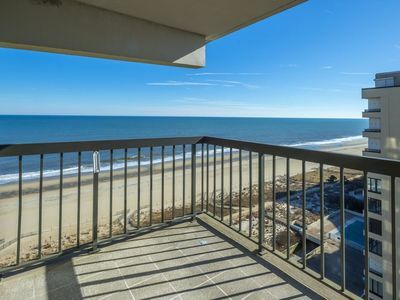 Breathtaking Oceanside Condo, Ocean City MD! 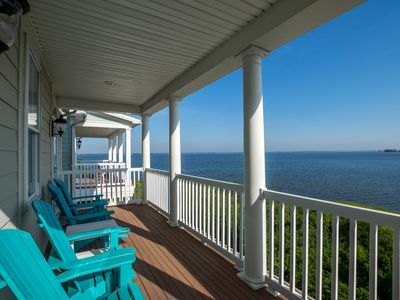 Pool, Steps to Ocean, dining, fun! 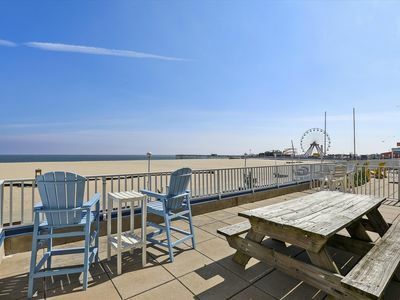 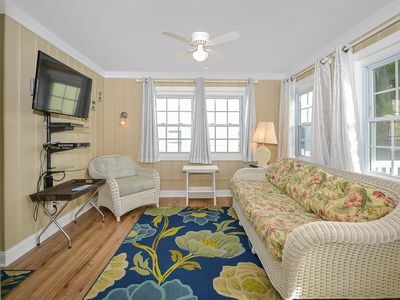 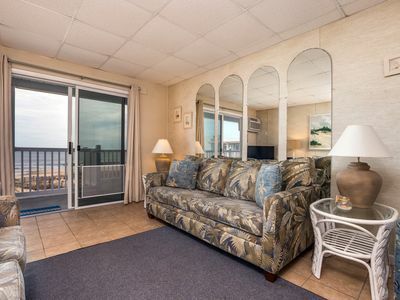 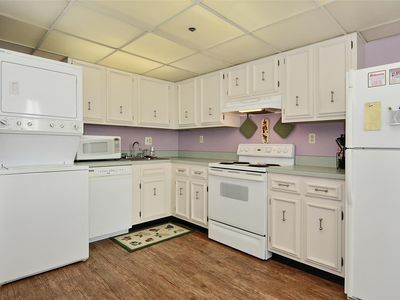 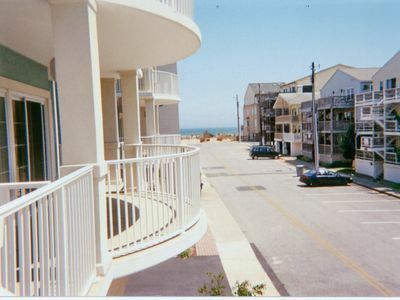 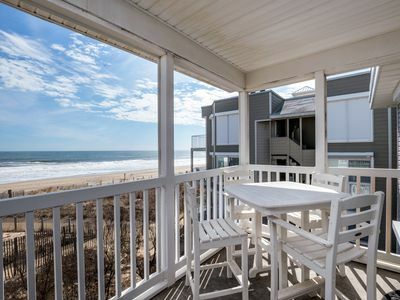 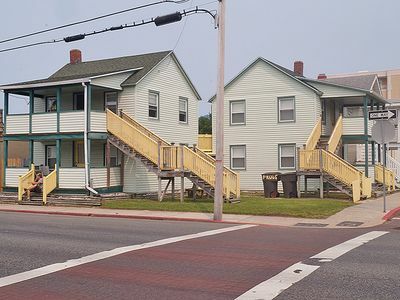 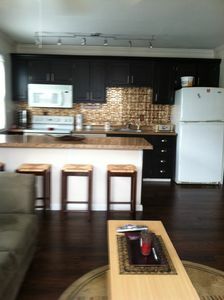 An Incredible Newly Renovated 3 Bedroom/2 Bath Oceanfront Condo in Ocean City, MD! 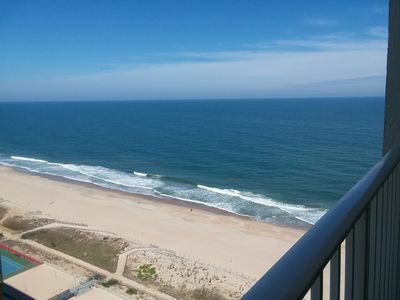 Welcome to "Latitude Adjustment"! 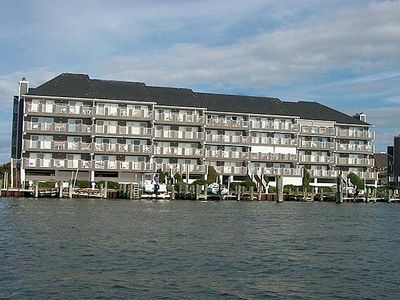 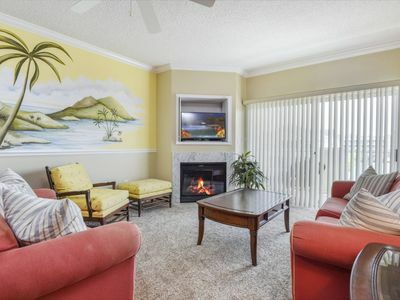 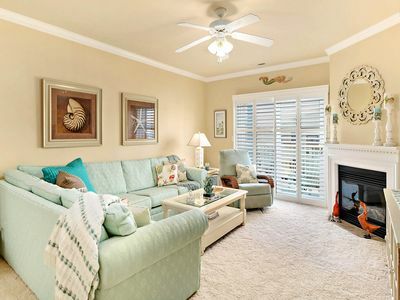 A spacious 3BD/2BA waterfront condo..
Make amazing Vacation Memories in this fabulous 3 Bedroom/3 Bath Vacation Home. 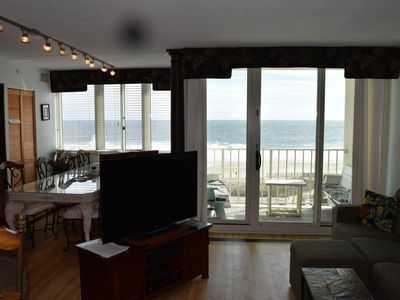 Spacious Direct Bayfront w/ Gorgeous Views - Wi-Fi, Pools & Private Beach!